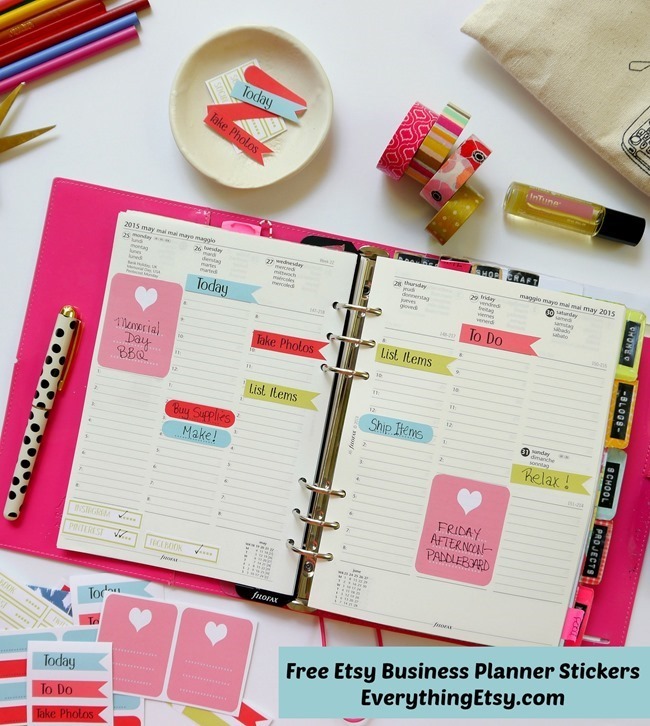 I have become quite the Planner Girl over the last few years, and I’m always looking for fabulous planner printables to dress up my daily notes and schedule. 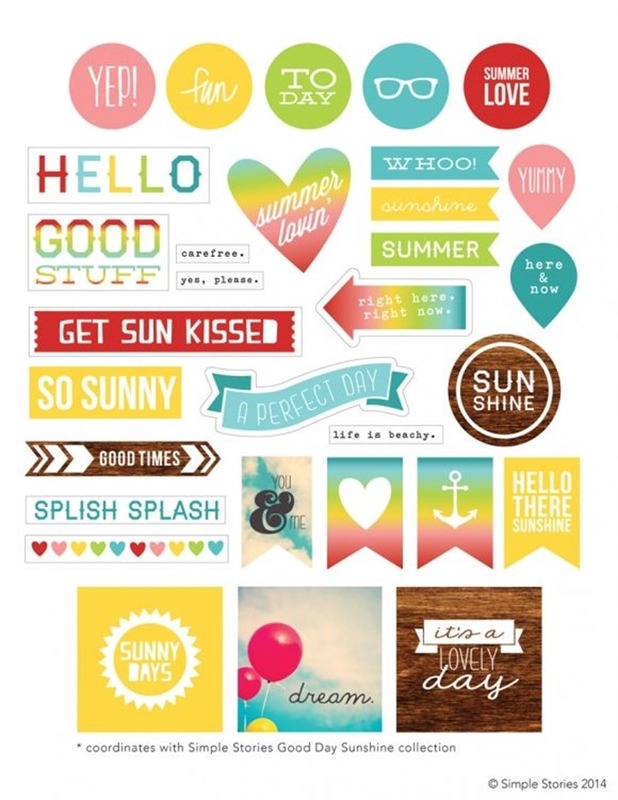 I love colorful stickers and inspiring quotes! 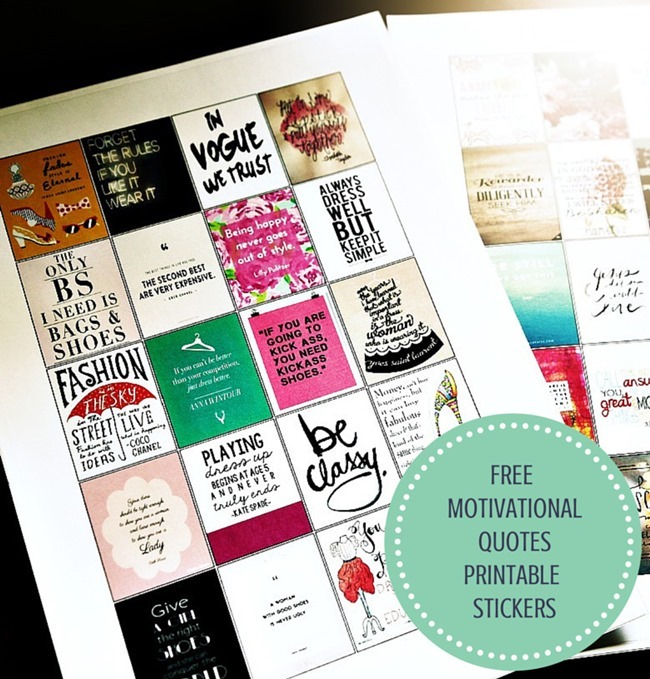 Do you know there are a ton of these pretty, pretty free printables available online?? I love free stuff! You’ll find something here for your Filofax, Erin Condren Life Planner, Midori, Kikki K, Project Life and more. 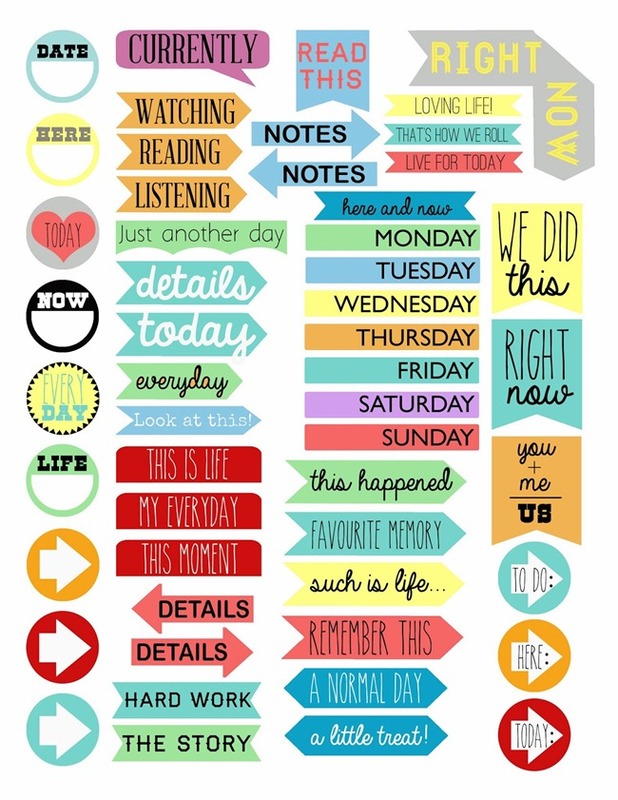 Seriously, these are so awesome you could stick some on a notebook and call it a day! 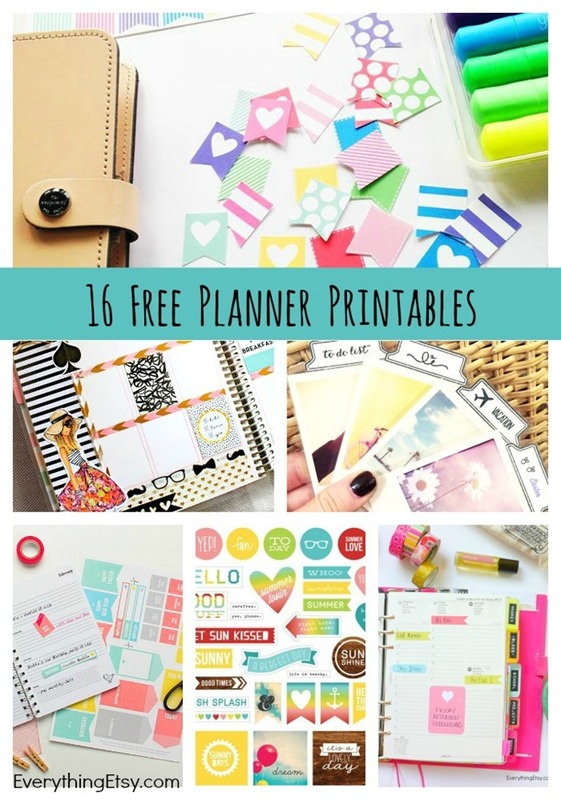 All of these planner printables are FREE! 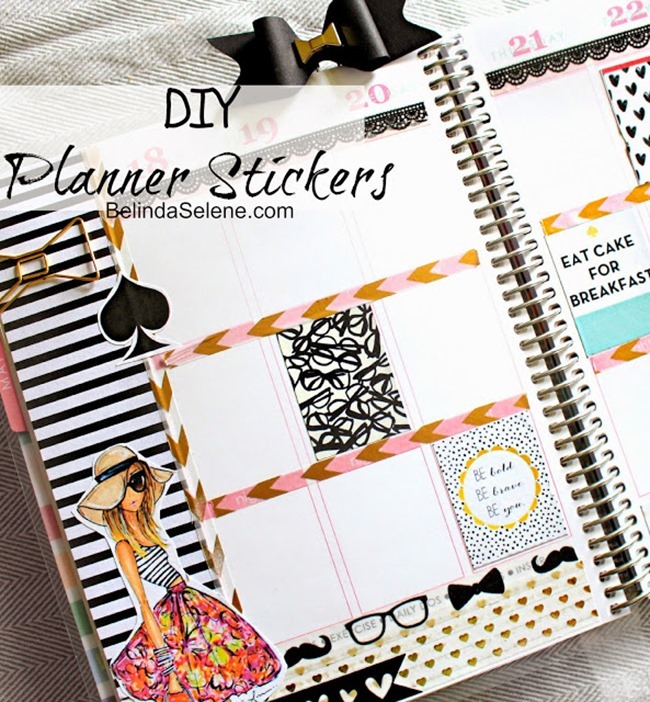 You can see my Filofax post here and my very own free planner printables right here. 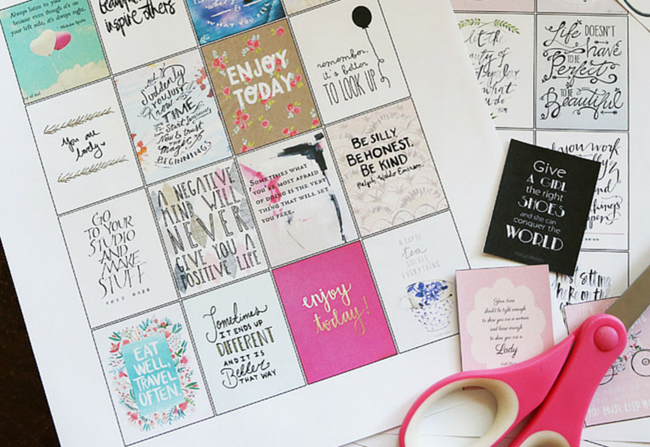 Oh, and don’t miss this post of 101 Pretty Printables to decorate your home and inspire you right here. Enjoy! 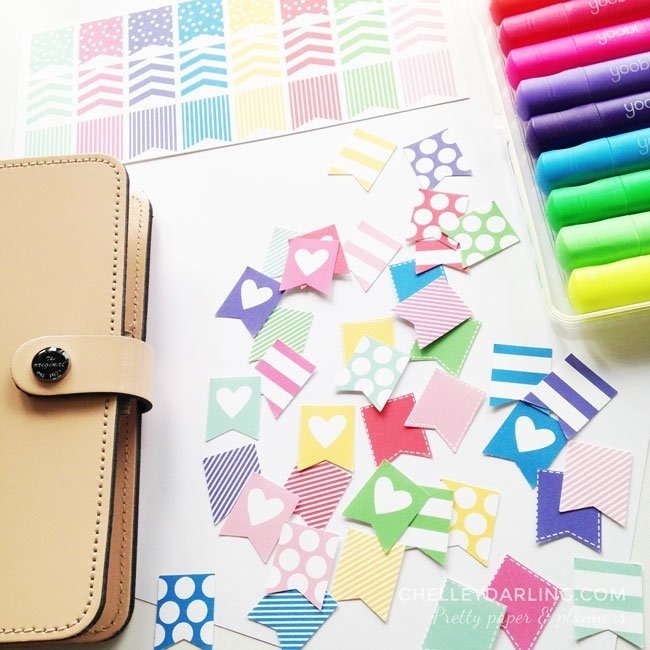 Here’s a look at my Filofax and sticker organizing. 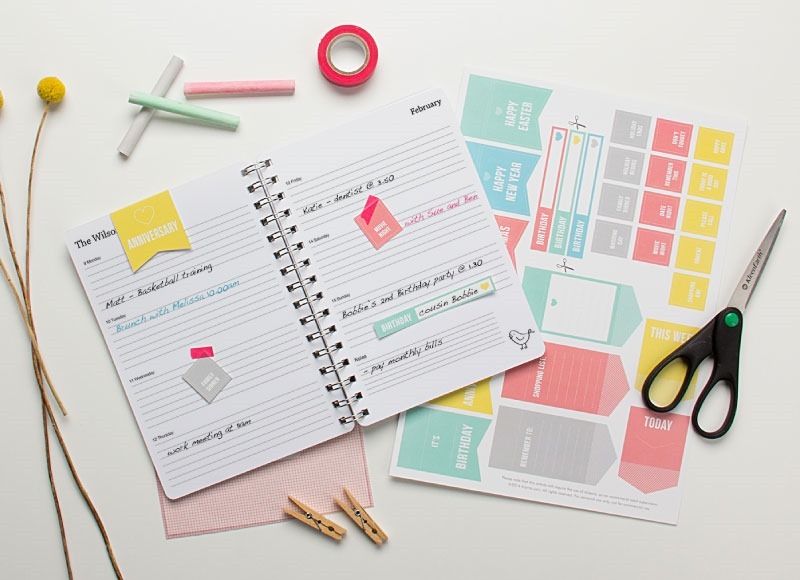 I’ve recently updated to a Midori personal size, a cute pink Webster’s Pages and my hot pink Filofax Domino shown above! 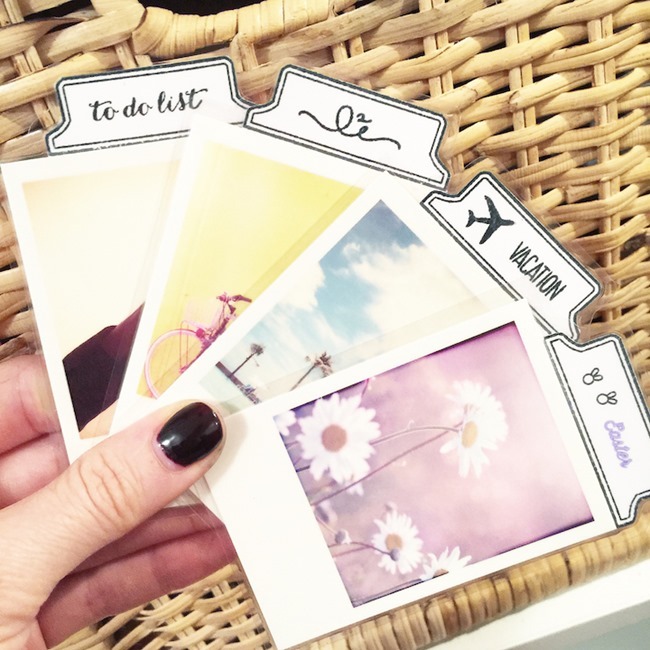 Yes, I love them all and I plan to share some pretty pictures of them soon! 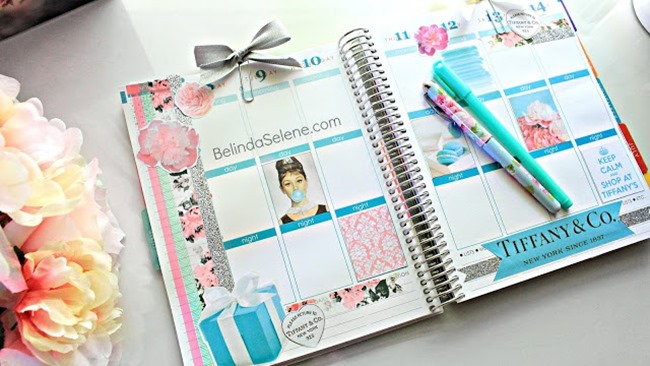 In my new planners I made all the dashboards and inserts, etc. Too fun! 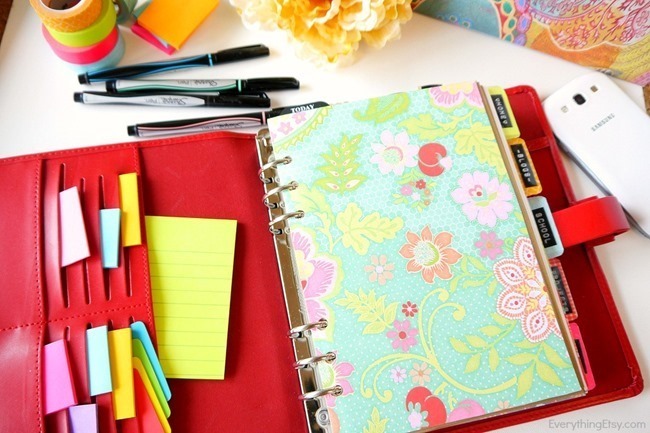 What are your planner faves? 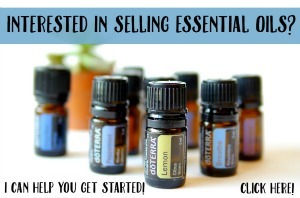 Do you use one, or do you have a few like I do? 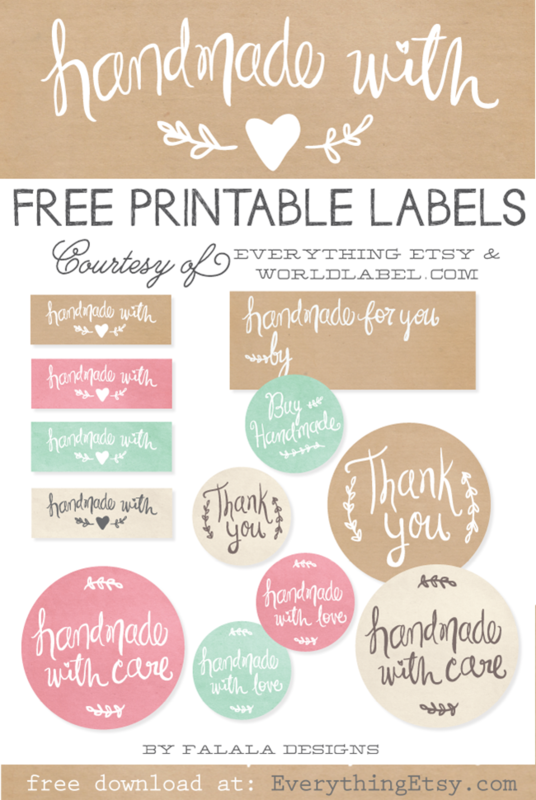 Need some cute printable handmade stickers? 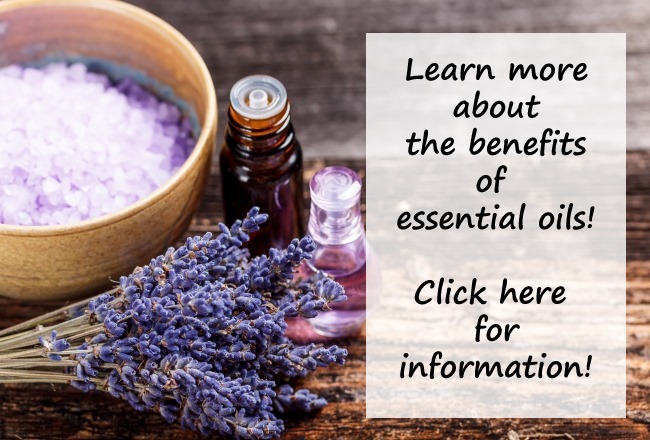 Click here to get the details and download them. 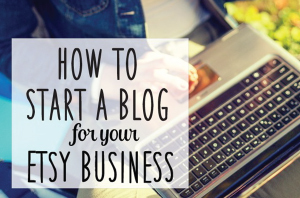 You can also find tons of inspiration in our Tutorials Gallery! Thos would work for both mommy and girl scout leaders. 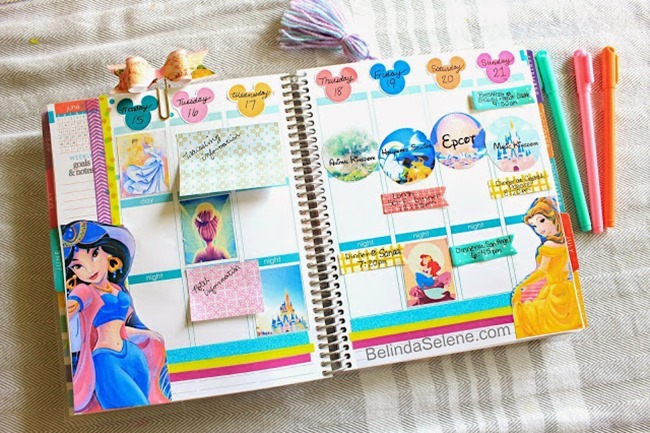 Trying to find the princess disney printable stickers?! 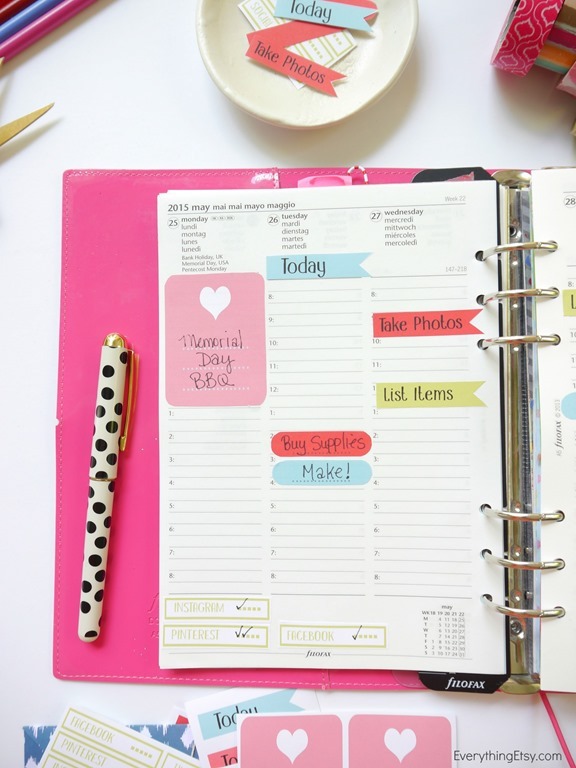 I absolutely adore your black and white polka dot pen and would love to have a pretty pen to go with my planner! Where would I find one of those? Hi, where did you buy the black and white polka dots pen? I really love it! Thanks! 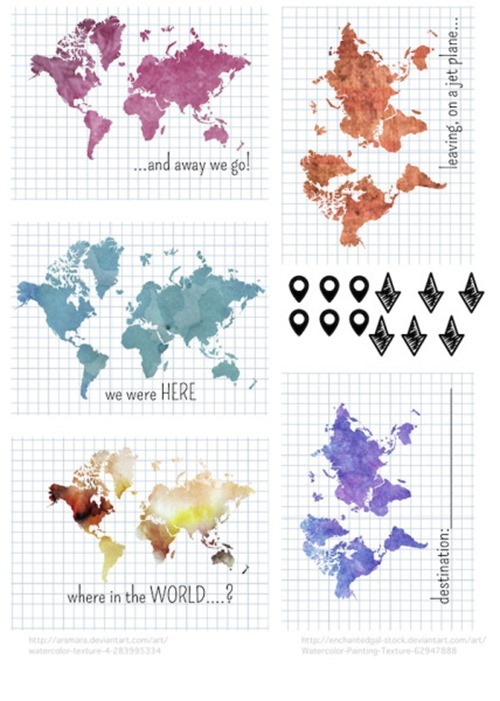 I love your free printables. I’m pretty new to decorating my planner, previously only used it for business. 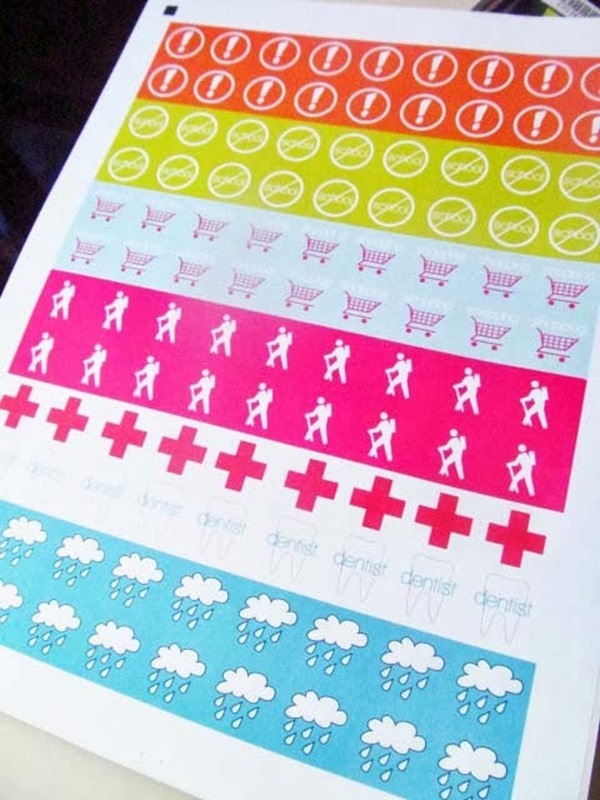 What type of cutter/machine do you use to cut the sticker sheets? 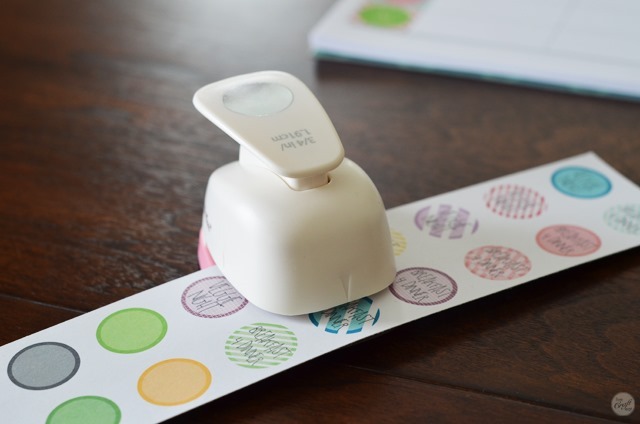 Or, do you used plain old scissors? Thank you sooooo much for this email. 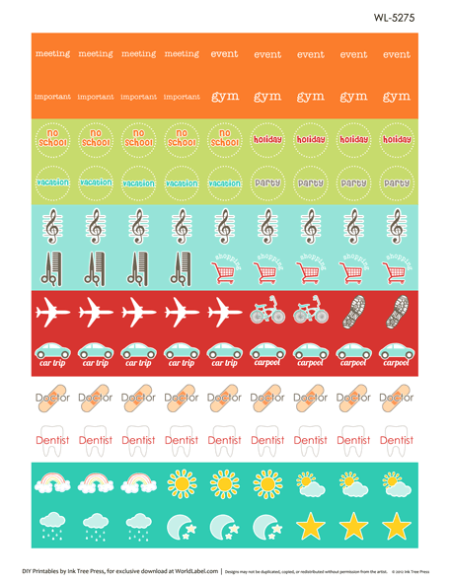 Just scrolling thru it I feel like I am able to get more organised.